How Far is Sufi Blue Sky Residency? Blue Sky Residency is a unique residency that comes attached with a number of features and facilities. The homes have been built on the ideas that implement new technologies and architects who design great aesthetic homes. The apartments here have innovation in infrastructure which satisfies the needs by featuring its interior design in a unique manner. 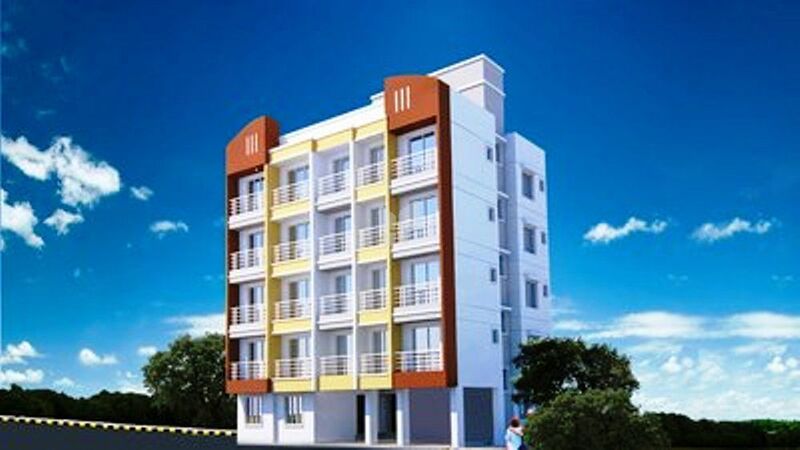 The elegant construction and royal amenities makes it unique and a modern style of art that is a delight to live in. The planning of Blue Sky Residency is done with extreme care with significance given to the subtle things to ensure that the residents enjoy a smooth living experience.